Join us and learn how to create disruptive retail Structures for your brand, business, agency or non-profit. 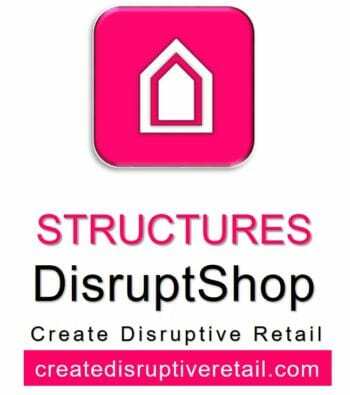 Our Structures DisruptShop offers a very informative and interactive session on our Structures marketing strategies and design paths. 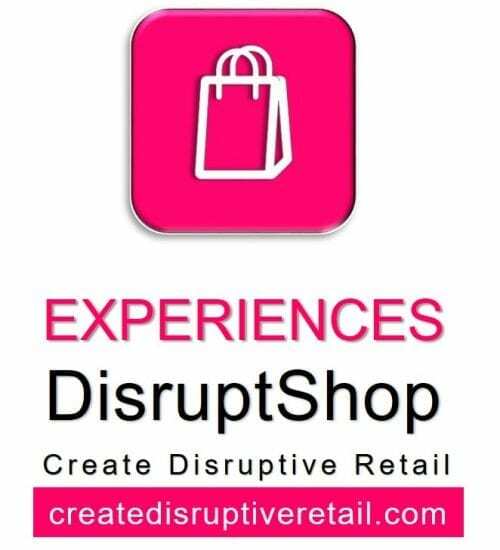 Join us and learn how to create innovative disruptive retail solutions for your brand, business, agency or non-profit organization. Visit Explore. Experience. Engage. Enjoy. 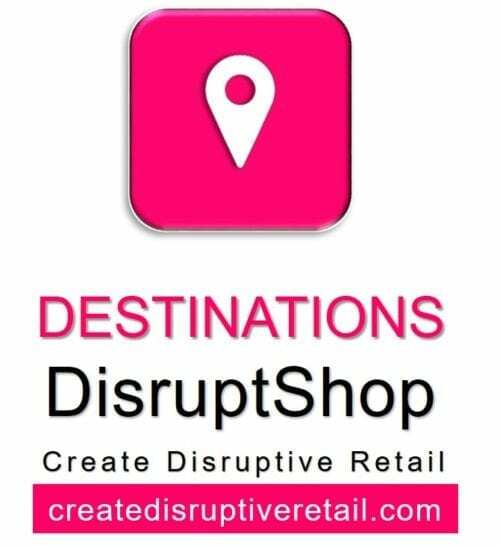 Create Disruptive Retail and watch our video to learn more. Visit Design + Strategy for more information.